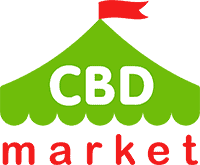 Diamond CBD Natural CBD (Cannabidiol) Infused Crystal Dabs 1000mg with 99% CBD is a fantastic CBD product. This raw, crystallized, 99% pure CBD isolate powder can be vaped or added to food and drinks. 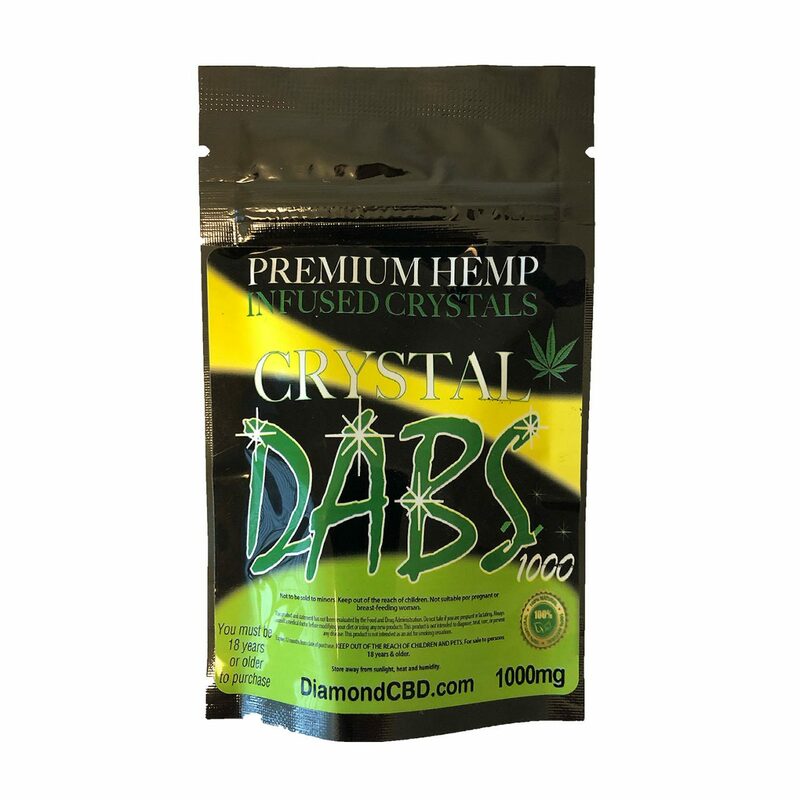 Diamond Full Spectrum CBD Crystal Dabs (0.3 oz, 1000 mg) are created with 99 % pure CBD. In raw and crystallized form, this isolate powder product can be added to any food, beverage or vaped. 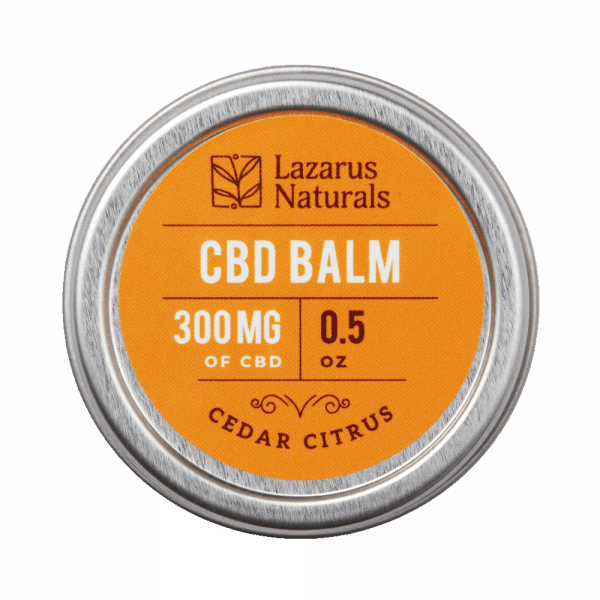 If you aren’t familiar with this type of product, Crystal Dabs are very similar to a legalized CBD wax or highly concentrated product. 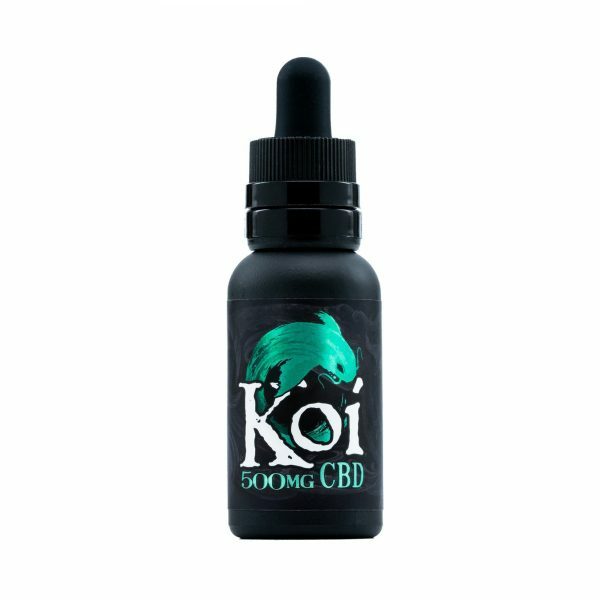 Diamond CBD infused Crystal Dabs come in 1000 mg concentration from industrial hemp oil. Made entirely in the U.S.A., just a little bit of product goes a long way. Just a little dab will do ya!